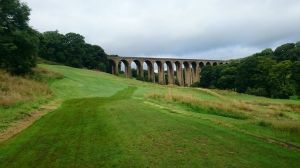 This golf course is arguably one of the most picturesque 9 hold courses in Bradford. 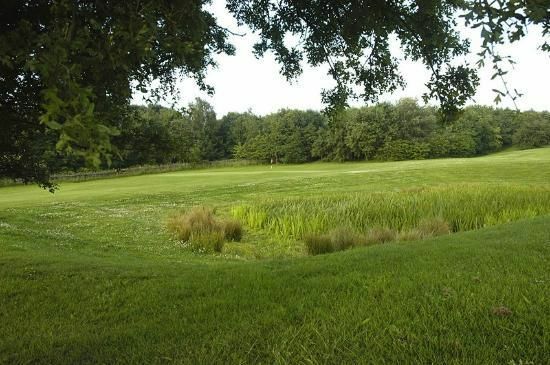 With water featuring on several holes, streams and lakes, we offer a beautiful and challenging course for golfers of all standards to enjoy. 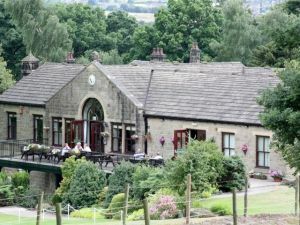 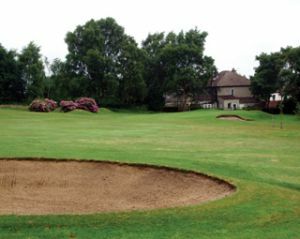 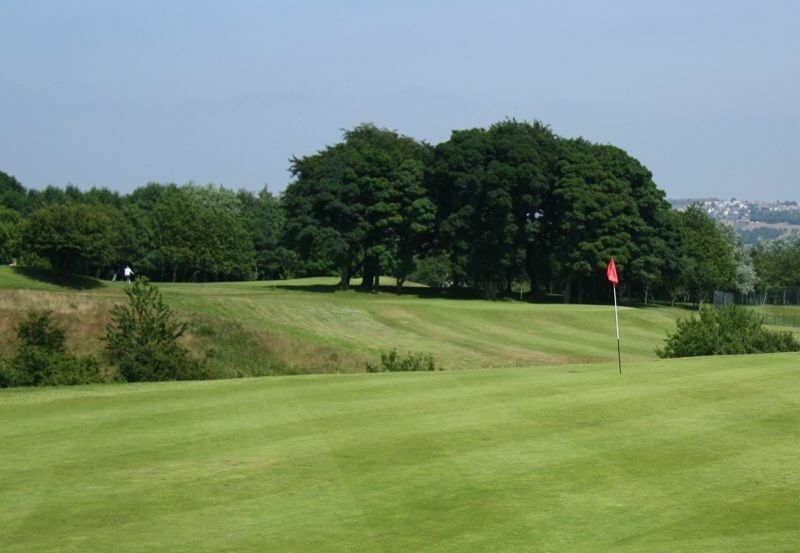 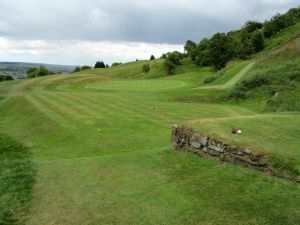 This course is the CentreHome of the beautiful 9 hole pay and play woodland Shay Grange golf course situated in the pretty village of Heaton near Bradford. 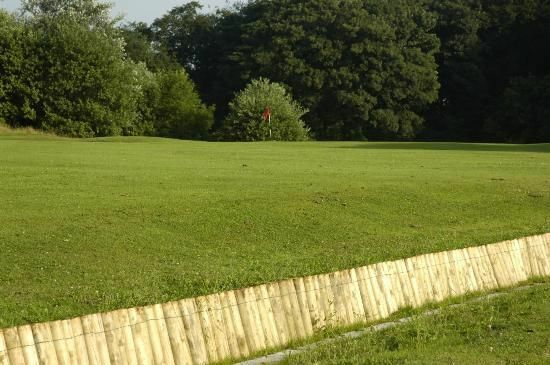 Also featuring a 32 bay driving range, PGA golf academy, state-of-the-art custom fit studio, large golf shop with specialist ladies clothing and left handed sections and newly refurbished deli cafe serving delicious food and drinks! 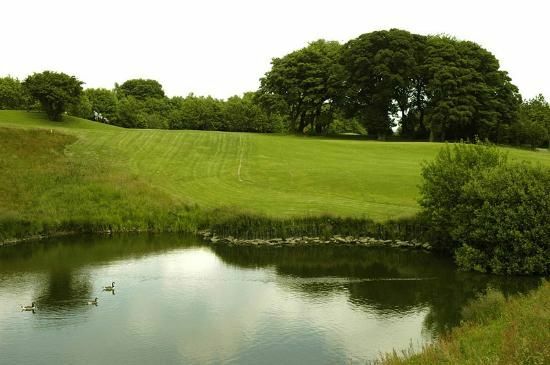 Shay Grange Golf Centre is not yet in our pool of Golf Courses for orders.